A hit packed, 2CD set! 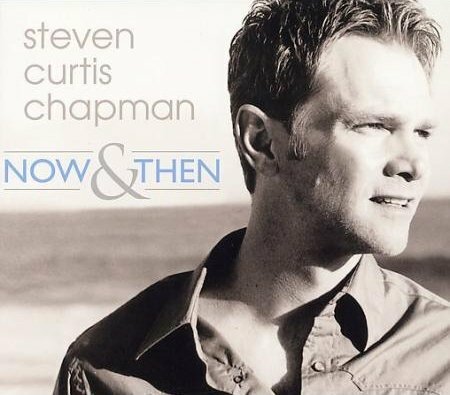 A staple in Contemporary Christian music, Steven Curtis Chapman has developed a career marked with unprecedented achievements including 10 million records sold, 50 Gospel Music Awards (Doves), 44 No. 1 radio singles, an American Music Award, and 5 Grammy Awards.